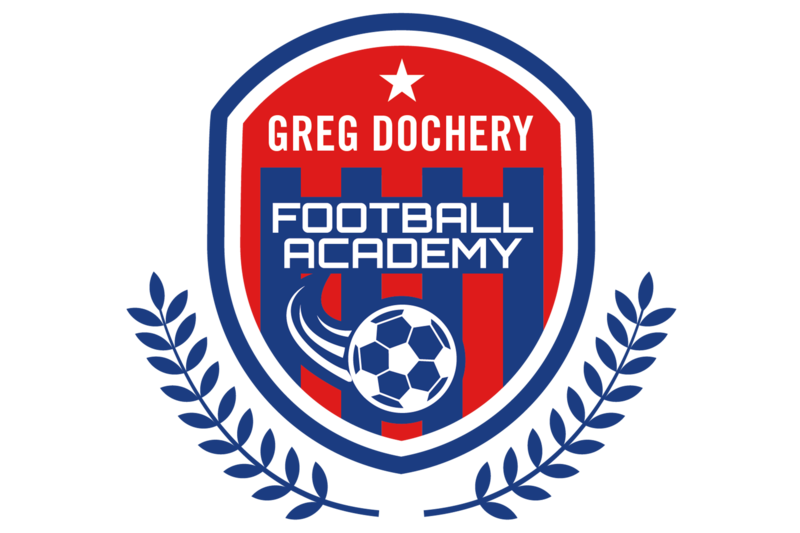 My new Football Academy is designed to help talented young footballers develop their skills and fulfil their potential. I started my career at Kilpatrick Boys Club before being signed by Hamilton Accies at the age of nine and have since moved to Glasgow Rangers. When I was growing up I had the support of my family who drove me to training and matches but the most important factor in my development was the top level coaches that advised me every step of the way. I know from personal experience that becoming a professional footballer takes a great deal of sacrifice and dedication. I meet a lot of parents of talented youngsters who would benefit from the kind of specialised advice and support that this Academy can offer. We will cover every aspect of what it takes to become a professional athlete – from what to eat before training to what additional core exercises or individual technical coaching each youngster requires in order to progress to the next level in the game. 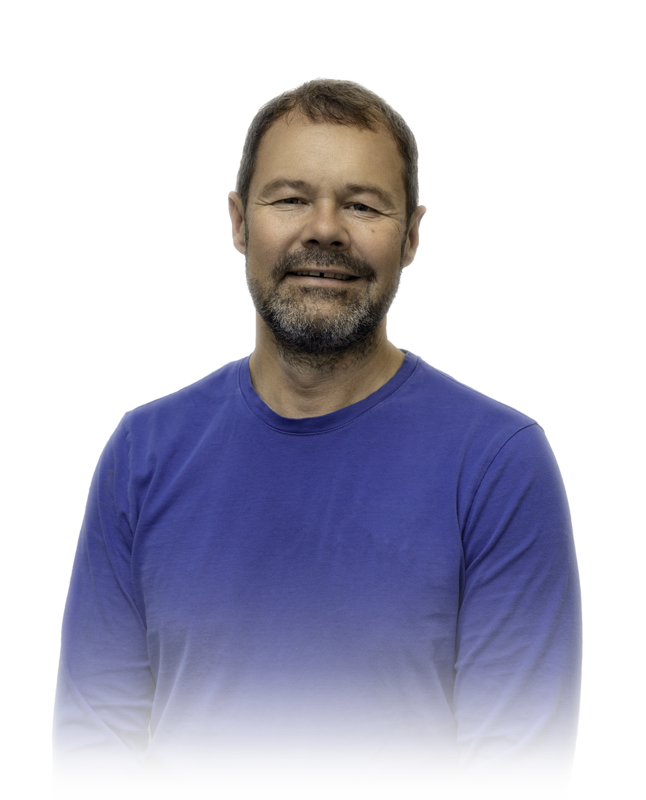 I have lived in Scotland for the last twenty-five years and most of that time I have spent coaching youngsters of all ages and ability. I studied for four years at the world renowned Sports Institute of Finland and therefore I fully understand what it takes to become a professional athlete. My passion is football and I want to create an environment where talented young players can learn how discipline and dedication can lead to success in the beautiful game. This Academy will be demanding, make no mistake about that, but it will also be rewarding and the positive lessons learnt here will apply beyond the realms of sport. 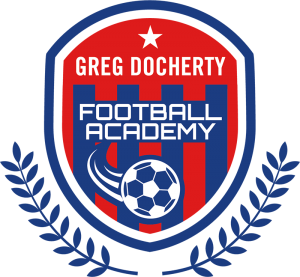 The Greg Docherty Football Academy will be open to male and female players aged between 10 and 12 years old that are already playing football. 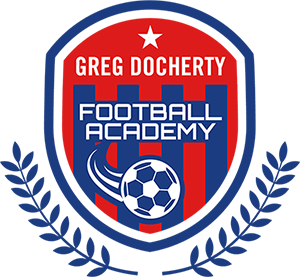 The sessions will commence on Monday 22nd October 2018, 20:15 – 21:15 and will end on Monday 17th December 2018 at 20:15 at Douglas Academy and will take place on Friday and Monday evenings. 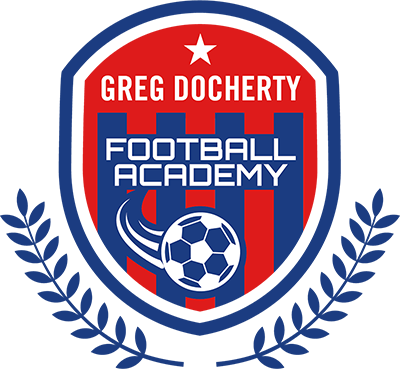 I consent to Greg Docherty Football Academy collecting my details through this form.